very cool !!! i'm big fan off coolplayer !!! for playlist fonction you need a later version off coolplayer !!! 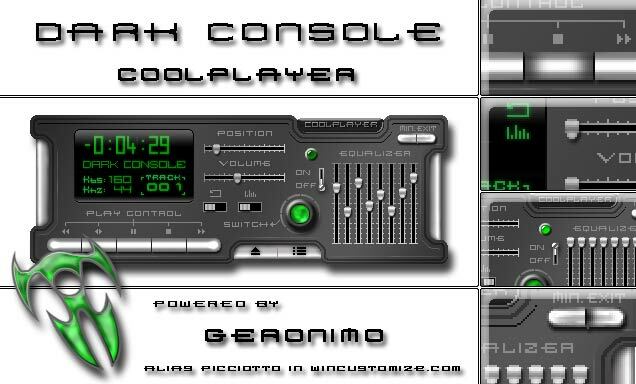 download my coolplayer skin and look the 3 .ini file !!! Excellent - looks great and has terrific functionality. For my money, definitely the best CoolPlayer skin so far.